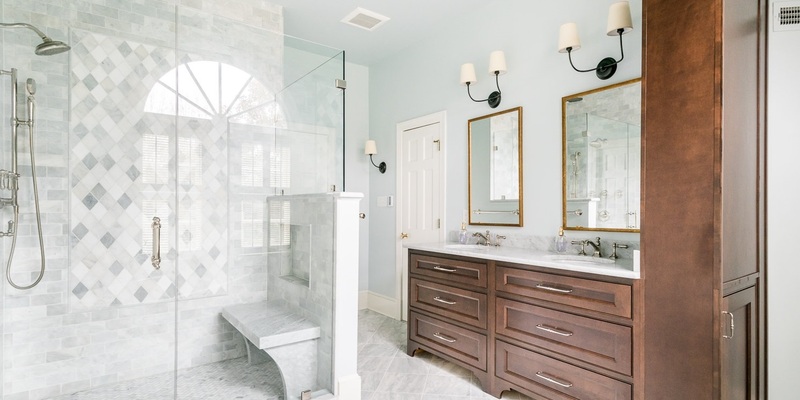 Custom Homes, Kitchen and Bath Remodeling and Additions completed with care by Virginia Tradition Builders in Richmond, Virginia. "It really was such a pleasure to work with you and your team. You are honest, hardworking and reliable. These are characteristics that you do not find often. 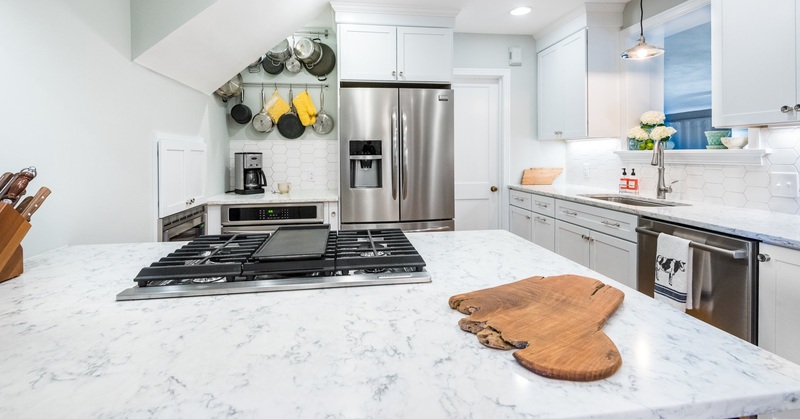 I would highly recommend Virginia Traditions, it was a wonderful experience and we could not be happier with our house renovation." 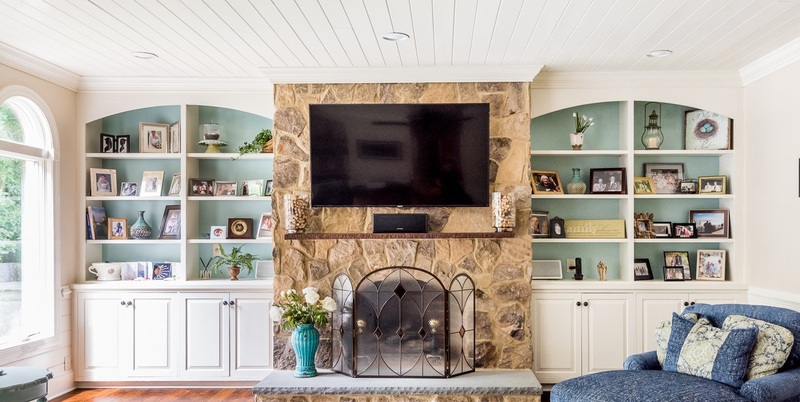 "Virginia Tradition Builders helped me with installing some built-ins around my fireplace. The carpenters were always on time and kept me up to speed with any changes that needed to be made. The project was completed on time and within budget, and we are extremely happy with the results. Steven and his staff consistently provide a great product and we have enjoyed working with them!" "Steven and his team added 2,000 sq ft (3 story addition) to our house and I canï¿½t say enough good things about our experience. We love our addition and had the best experience with Steven and his team. He will always do the right thing for his customer because thatï¿½s what his character demands. You will sleep well at night knowing you can trust these guys with your project!" "We hit the jackpot with using Virginia Tradition Builders. 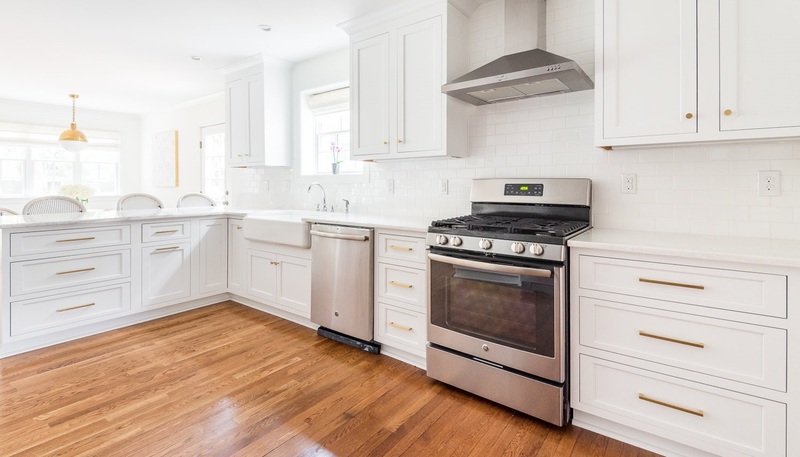 We had a kitchen renovation done and it was finished on time and within budget and the results exceeded our expectations. Great communication along the way as well. They made it so pleasant we are considering a bedroom addition with them. Highly recommend and very trustworthy." 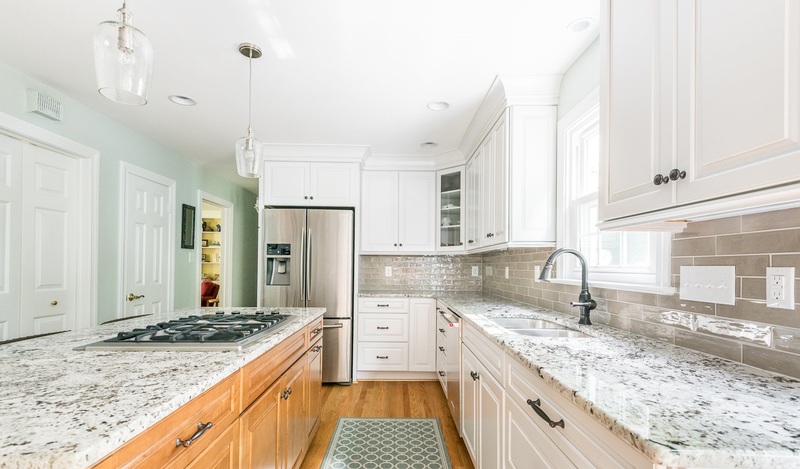 "Virginia Tradition Builders did a fantastic job on our kitchen. They are extremely reliable, keep their word, and do great work. I would use them again in heartbeat! Someone was managing the project every step of the way - almost always the same person. They always show up on time and are very respectful. They also follow up on open items. Such a refreshing change from many other contractors. This is how all projects should be managed. Steven Roberts and his team are awesome." "Outstanding experience from the first interaction on. Steven has obviously done a lot of projects like this in the past and was able to lead us through a lot of what was possible and a lot of what was going to be more difficult. His communication through the whole project in letting us know what was happening, what the plans were, etc.. was outstanding. The folks he had working for him were professional, courteous, did a great job. 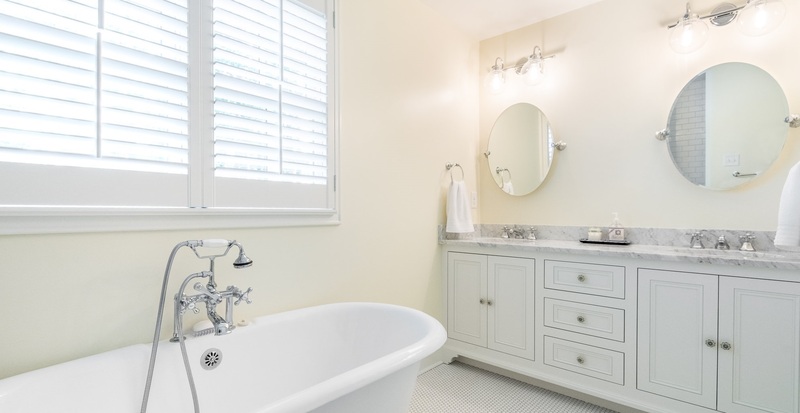 I would recommend VT Builders to anyone looking at doing a bathroom remodeling project." "Virginia Tradition Builders did an excellent job on our recent master bedroom addition and home renovation. 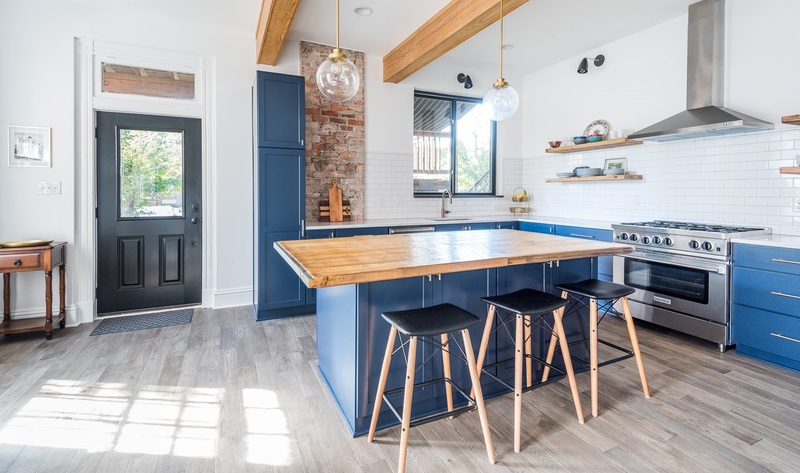 From initial pre-contract scoping to the final touches, Steven Roberts and his team were focused on making sure that our project met our needs and stayed within our established budget. 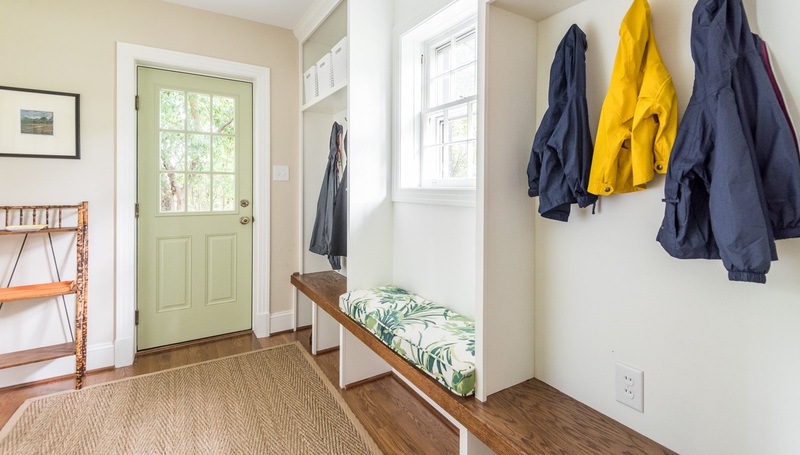 While we knew that we wanted key features in our addition and renovation -- a master bedroom with bath, updated powder room, mud room, and kitchen -- Steven provided options of how we could accomplish our primary needs and wants and let us decide how we wanted to proceed. He was masterful at looking at the entirety of our project and, given our strict budget, suggesting areas to cut or re-scope in order to ensure we ended up with the finished product that we wanted. Also, his customer service was amazing. A Virginia Traditions employee was at our house every single day to either perform work or coordinate with subcontractors who were performing the work. Additionally, Steven visited the site daily to monitor progress, ensure all of our questions were answered and provide advice. Steven also phoned or texted anytime an inevitable question came up to ensure that we had complete and accurate information on the project's status. Virginia Traditions kept the job site very clean. 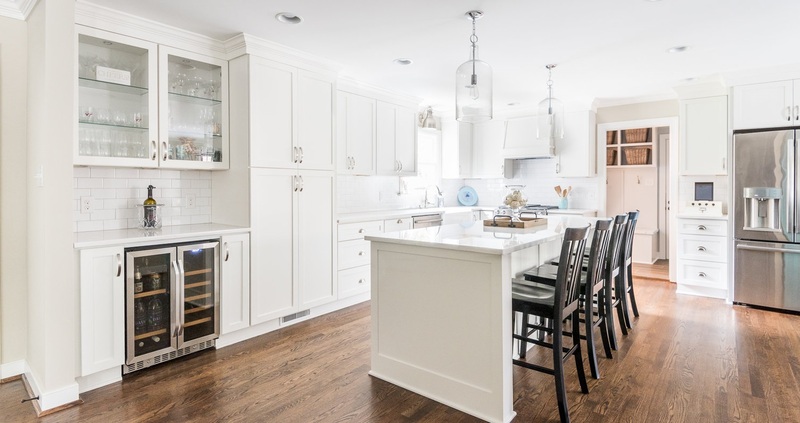 We lived through the renovation and Virginia Traditions did their absolute best to keep our living area separated from the construction area and cleaned the site daily. Most importantly, the project came in under budget and ahead of schedule. 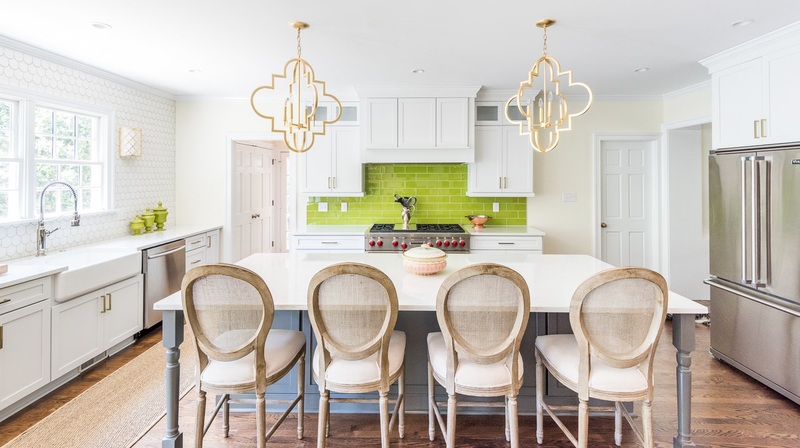 There is no better feeling from a customer perspective than to have a general contractor deliver a quality product without exceeding the budget and ahead of the established schedule. I would highly recommend Virginia Tradition Builders to anyone without reservation." "This is my first addition, so I don't know how these things normally go, but you have been patient, answered all our questions, been flexible and provided solid advice. I appreciate your help." "Snuck some boxes in this morning and was so touched by the picture. U r 1 in a million and we couldn't imagine going through this crazy adventure with anyone else holding our hands and guiding us. The house is amazing!! " "Since we've been working together a while, I wanted to share some feedback with you. It's been great so far. I love the fact that you are responsive, accessible and communicate on a regular basis. You tell me what's going to happen and then what happened. You are not afraid to offer your opinion. You are flexible and honest and keep my best interests top of mind. I just wanted to share that with you." 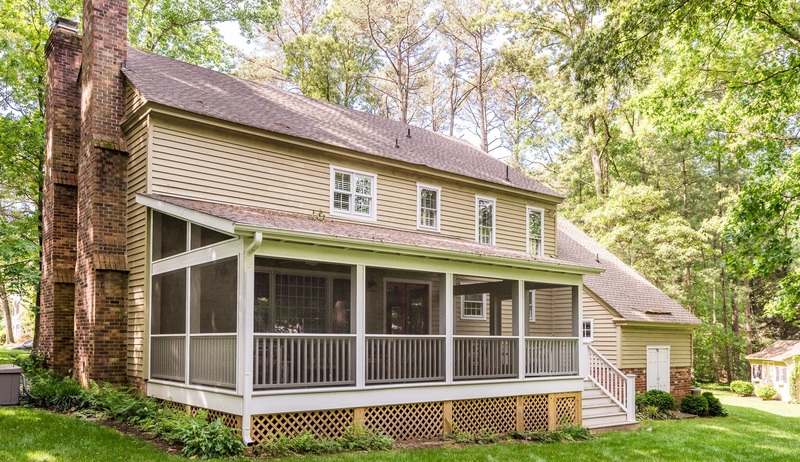 "I hired Steven Roberts with Virginia Tradition Builders several times over the last three years to complete residential renovation/addition projects. I have been thoroughly satisfied with the overall experience with VTB including pre-construction estimating, project management and overall quality at completion. I highly recommend Steven and VTB to anyone looking for a quality residential construction company." 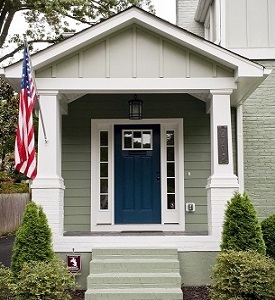 "Virginia Tradition Builders exceeded our expectations and we would highly recommend them. The contractor were professional and courteous, arrived each day on time, and left the site clean at the end of the day. VTB stayed on track with estimated times, and accommodated our family as we lived in the house during the addition. We highly valued Steven's opinions and completely trusted him to understand and translate our vision into reality. Steven was always professional and responsive. We will definitely hire VTB for our future projects as well." "Thanks so much for the work you did in our master bathroom. It looks so good. The workmanship was great. We really appreciated the cleanliness of your work as well. We are very pleased. I would recommend you to anyone requesting this type of work." "P.S. Great Job! The project turned out to be more than we could have imagined. " 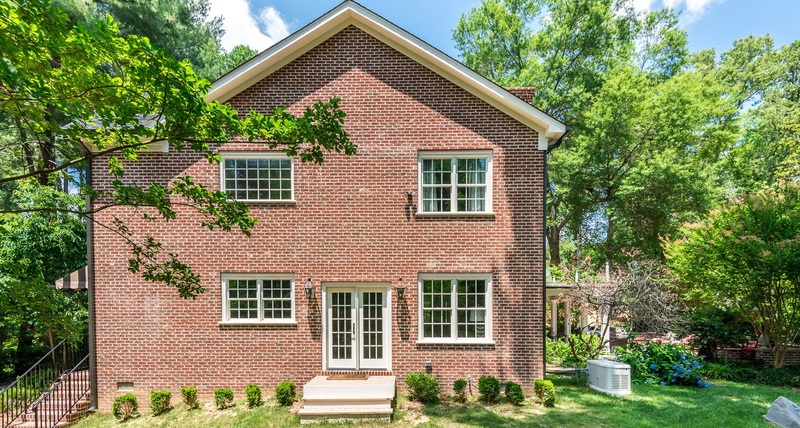 "We received multiple bids to add a second story to our 1940s brick home. 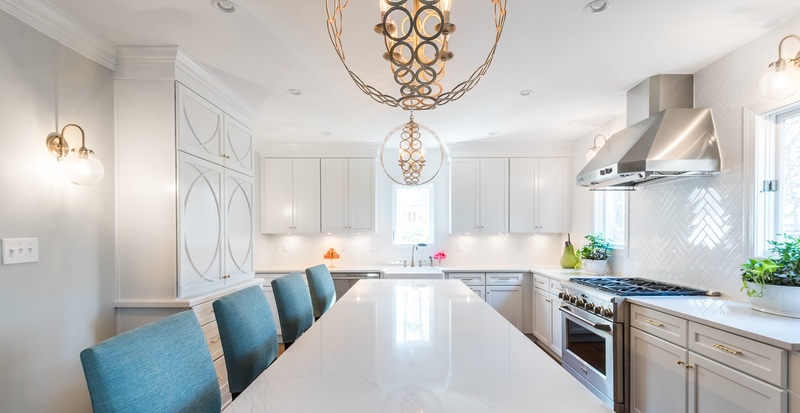 We wanted a builder who was experienced with historic renovations and the added care involved in older construction. Virginia Tradition Builders was referred to us via a friend and although we thought we had already received the bids we needed, we decided to call VTB. Steve, the owner of VTB surveyed the property in great detail and took the time to truly understand what we wanted. Steve's proposal was by far the most impressive and thorough. VTB offered the best value and helped us hit our budget goals. Once the project was underway, Steve demonstrated excellent project management skills and finished our project ahead of schedule! To add to our satisfaction, the project actually came in UNDER budget and we payed less than the original contract! We definitely recommend VTB to our friends and family!" 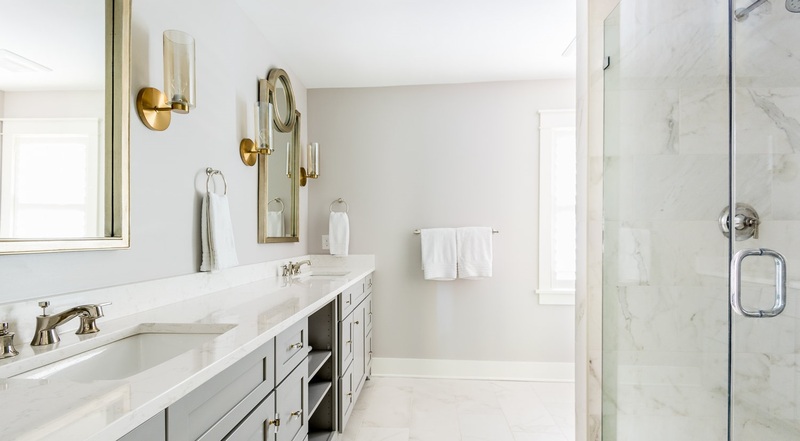 "Love, love, love our renovations - thank you for making our bathrooms look so amazing!!" 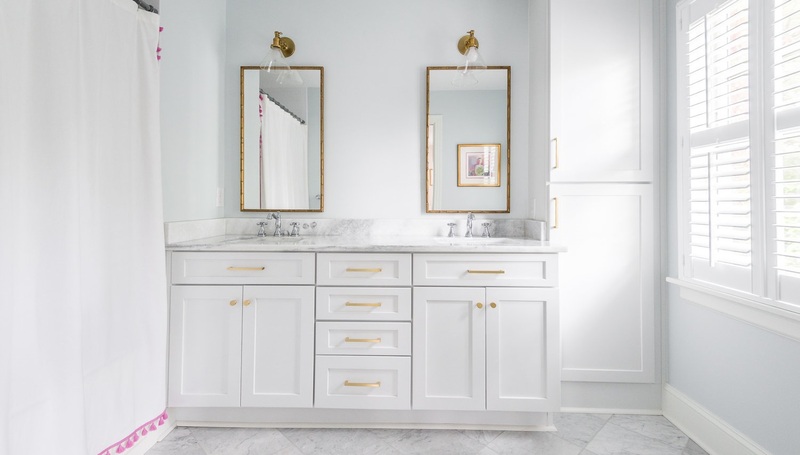 "Our bathroom is more beautiful than we hoped for. Thank you for exceeding our expectations!" "Dear Uncle Steven - Thank you so much for making our house home again." "Last year, when I decided to have my attic finished to have a home theater in there. I spent a lot of time on due diligence to find the right builder for the job. I received detailed proposals/estimates from 5 builders and interacted with all of them - sometimes several times. Steven was a late add to that list - I had almost made up my mind when one of my neighbors recommended him. I am so grateful to the neighbor for suggesting Steven. What impressed me initially was Steven's professionalism and his detailed proposal with everything called out unlike all the other contractors. Although Steven's quote was not the lowest of the lot, I am so glad I went with Steven because you always get what you pay for. He is the easiest person to work with - very accommodating and flexible with a relentless focus on customer satisfaction. He does not nickel and dime you like other contractors, has a lot of integrity and is always fair in his dealings. Communication and planning is of the utmost importance to me when working on long projects like this one and is definitely one of Steven's strengths. Steven gave me a detailed plan outlining all the activities in advance and was very pro-active with his communication during the project. He spoke to me or met me in person every day to inform me what was going to happen, what I should expect (his crew, inspections etc). It was great not to have any surprises. He was extremely responsive when I needed to reach him or discuss something, typically within a couple of hours. When we did encounter small hurdles, Steven had options as well as his recommendations which were extremely helpful. Steven is very passionate about what he does and takes a lot of pride in his work. His attention to detail, overall quality and workmanship is impeccable. He is an extremely dedicated individual. During this project, he had his first child and that didn't impact the overall schedule at all. He and his crew worked well with the guys who installed the Theater equipment. The project was done on time and within budget. I continue to be extremely satisfied with the quality of work performed. It's been almost a year since Steven finished the work and to date he still checks in with me every couple of months. Oh I forgot one more thing... Steven did most of the woodworking for this project and did a great job with that too! I trust Steven and his judgment no matter what the situation and would recommend him in a heartbeat if you care about quality and peace of mind.